But analysts are divided on whether this will lead to policy tightening or not. Bloomberg reports that the Singapore dollar has reached a record high against a basket of major trading partners’ currencies, based on HSBC Holdings Plc’s model of the managed float system by the Monetary Authority of Singapore (MAS). The Singapore dollar is currently approaching the upper boundary of the trading band. Analysts approached by Bloomberg have speculated that the central bank could boost the exchange rate again in October in order to combat inflation. It was estimated that the shift from the neutral stance in April amounted to a gain in the currency of about half a percent per year. 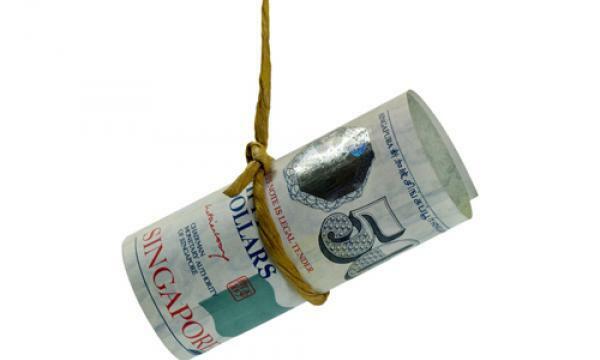 The Singapore dollar traded at 1.3634 against the US currency as at 9:34 a.m.
As the US exits its easy monetary policy with rate increases, emerging markets such as India, Indonesia, the Philippines, and Malaysia have been buffeted by capital outflows this year. The rout has spurred Asian central banks to boost benchmark rates to defend against the selloff in their currencies and bond markets. Other analysts in a previous report by Singapore Business Review have indicated that a tightening is unlikely due to the uncertainty of global trade and that inflation is still within the government’s expectations.